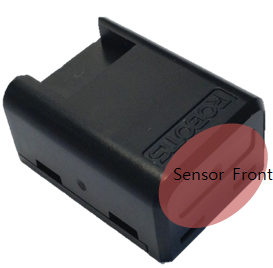 The sensor behaves as a touch sensor and detects a magnet close or far. Place the magnet approximately 5 mm in front of the sensor for touch-sensor-like behavior. Making connections while the controller is powered may cause it to malfunction or/and damage.